Applying a variety of strategies to compare any two fractions, including comparing to benchmarks, using proportional reasoning or determining a common fractional unit (denominator) supports understanding of value. Comparing and ordering fractions allows students to develop a sense of fraction as quantity, as well as a sense of the size of a fraction, both necessary prior knowledge components for understanding fraction operations (Johanning, 2011). The exploration of equivalence allows students to develop an understanding of equivalent fractions as simply being a different way of naming the same quantity; it also supports them in viewing the fraction as a numeric value. A solid understanding of equivalence helps students with fractions operations, especially addition and subtraction. Johanning, D. I. (2011). Estimation's role in calculations with fractions. Mathematics Teaching In the Middle School, 17(2), 96-102. 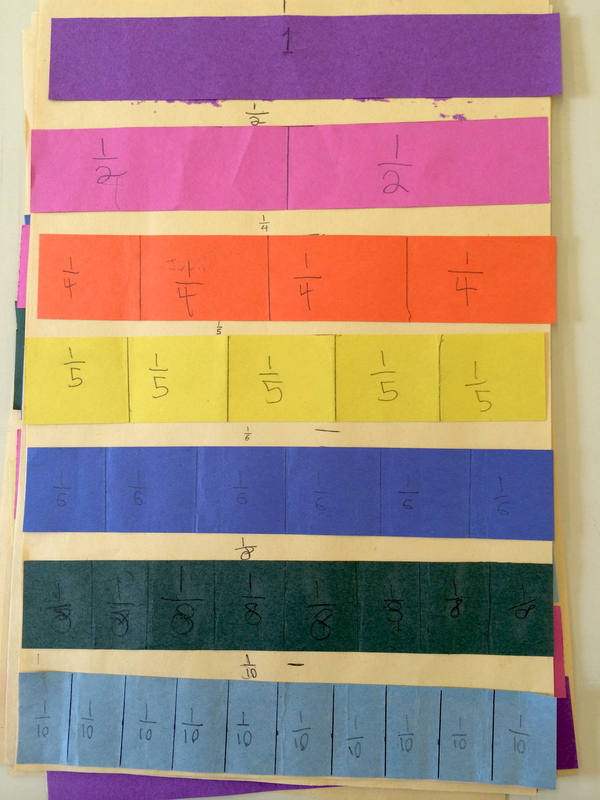 This is a set of prompts consisting of purposely paired fractions to elicit the use of various strategies. The prompts may be used on different occasions depending on student readiness. 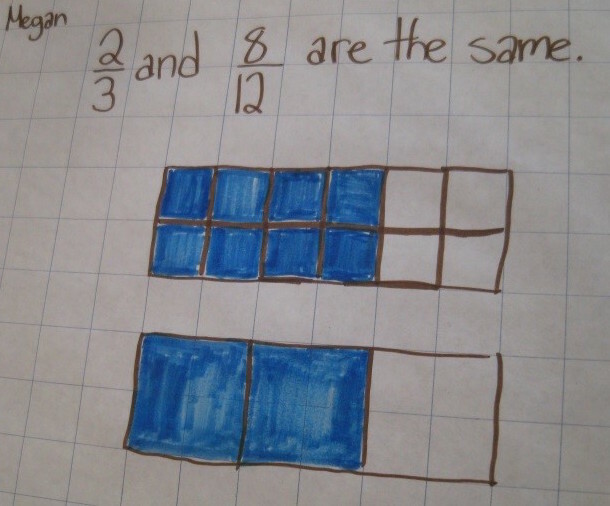 Repeated practice and exploration in making comparisons between fractions will deepen student understanding. Encourage students to build models/representations and create contexts to support visualization of fractions, which in turn supports meaning-making.